What Have I Gained from my Blogging Year? Hello Everyone! I hope you are all well. . . today is a celebration! 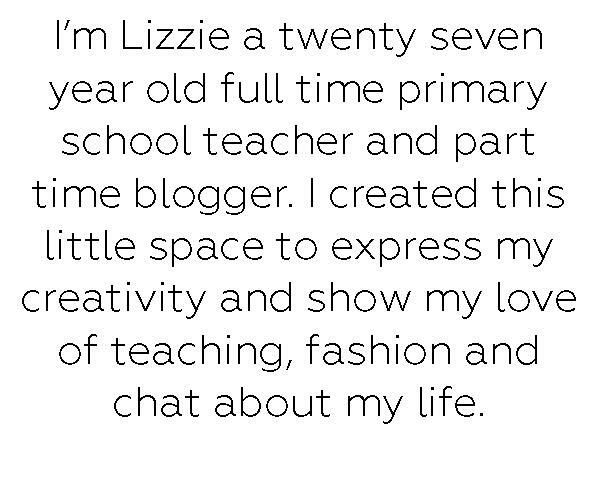 A year ago today I posted my first blog post on http://www.LizzieFlorence.com. I started this blog when feeling pretty low about myself, I used it to create a space for me to express myself and use my love of fashion and … Continue reading What Have I Gained from my Blogging Year?